Interstellar civilization depends on the twin blessings of warp travel and subspace communications. But now an unknown force is disrupting subspace throughout the galaxy, creating "dead zones" in which advanced technology will not function. Ships are stranded in space, unable to communicate. Colonies are losing life support. Governments can no longer negotiate with their allies -- or their enemies. Worse yet, the dead zones are proliferating at a geometric rate. Unless a solution is found, the entire Alpha Quadrant may be doomed to a new dark age! in the wake of the Dominion War, a tenuous peace exists between the Federation and the Romulan Empire. The uneasy alliance is strained to the breaking point, however, by the enigma that is destroying subspace. 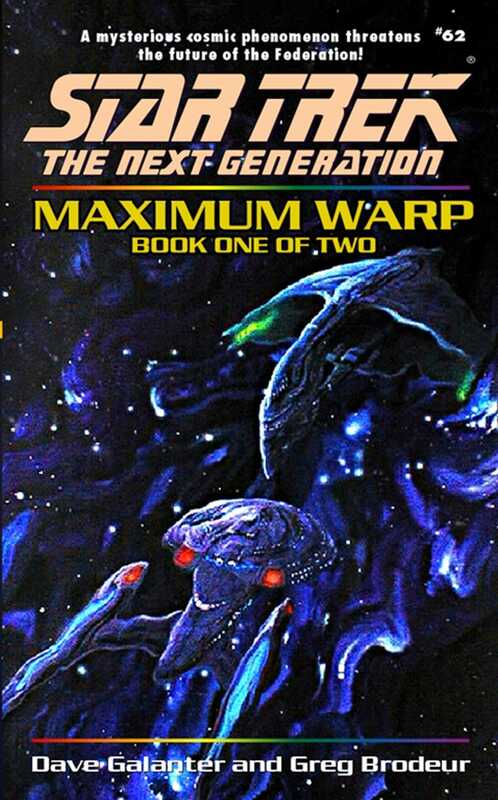 Now Captain Jean-Luc Picard and Ambassador Spock must join forces with an infamous Romulan war criminal in a desperate attempt to find the source of the disruption -- even if it means sacrificing the very peace they hope to save!